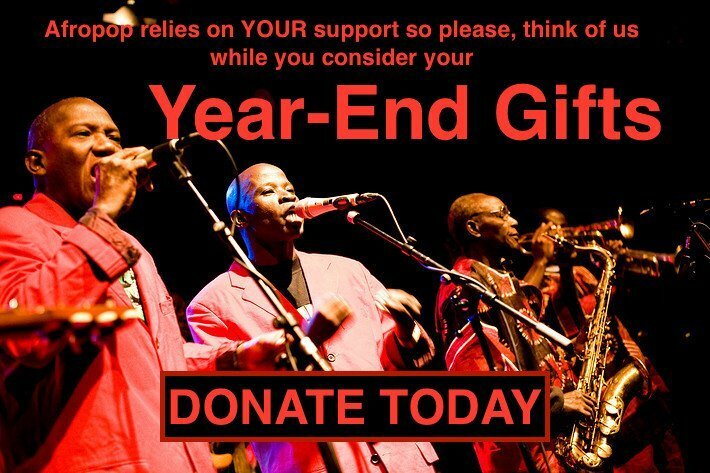 Afropop Worldwide | Juju Jubilee! 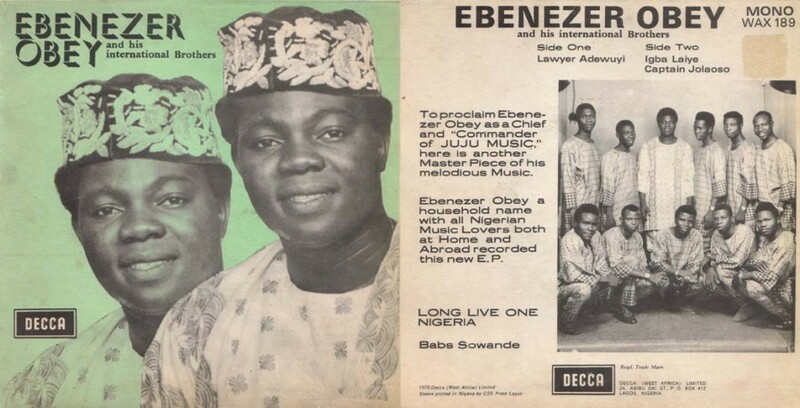 Juju maestro Chief Commander Ebenezer Obey made a rare U.S. tour in the summer of 2013 which made us want to hear more! In this program, Chief Obey breaks down his band’s sound instrument by instrument—traditional percussion, horns, guitars–which makes his version of juju all the more enjoyable. And he tells us stories behind some of his hit songs. 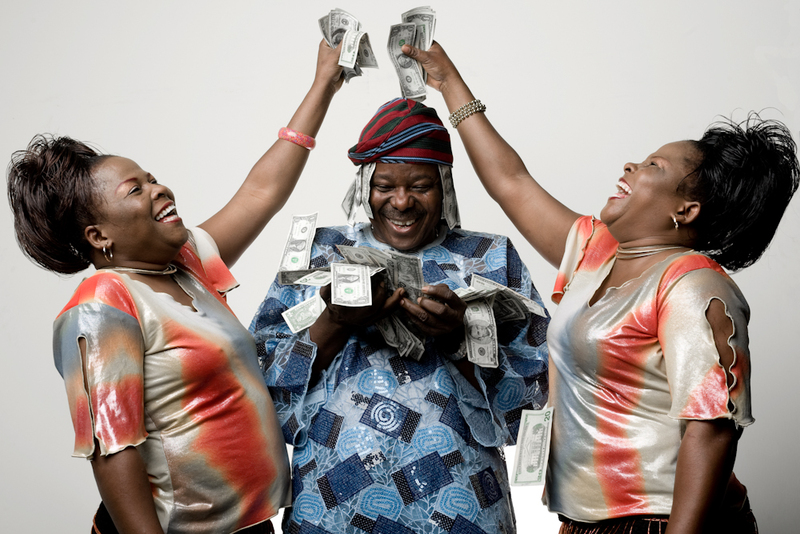 Also telling stories is the other maestro of Nigerian juju, the legendary King Sunny Ade. We pay special tribute to KSA whose legendary 1982-83 U.S. tour played a huge role in inspiring Afropop producer Sean Barlow to develop Afropop Worldwide.